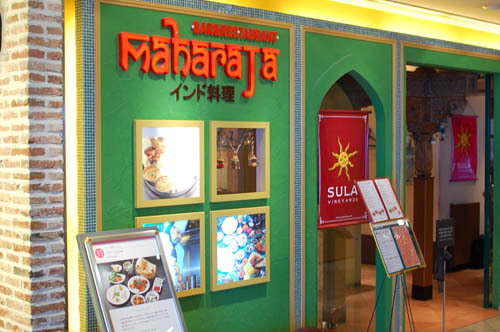 Perhaps Japan's most popular India-restaurant chain, Maharaja offers good-quality curries and tandoori dishes at reasonable prices. Vegetarian options are available. Set lunches (11am-3pm) start at Y980, and there are various party plans in the evening.